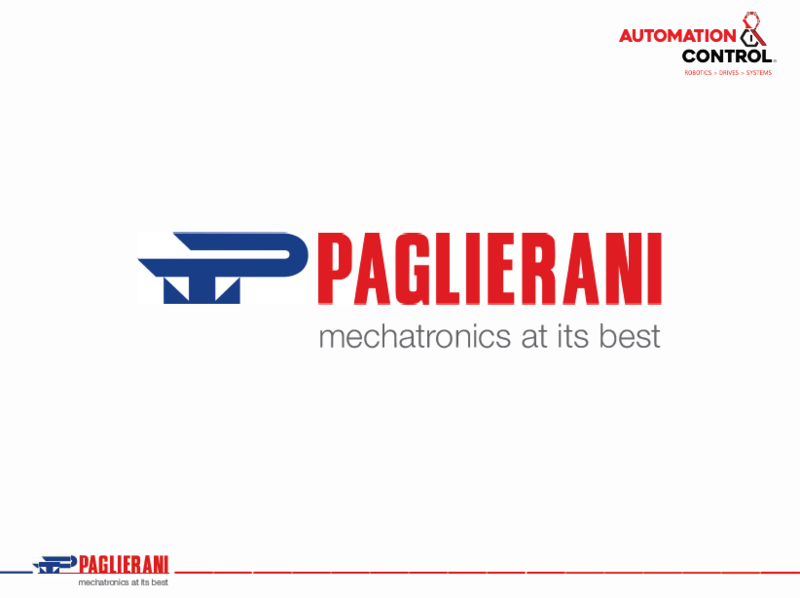 Automation & Control supply Paglierani Packaging Systems which offer a wide range of solutions for filling various types of bags and products. 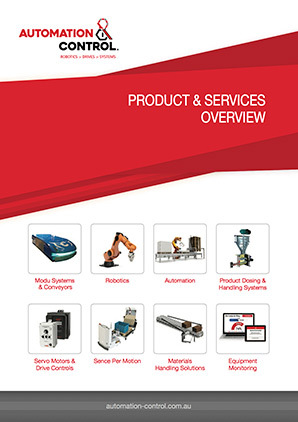 The packaging machines for solid products (powder, granules, pellets or flakes), whether foodstuffs or mineral in origin, offer a wide selection of functions including dosing, weighing, sealing and labelling. 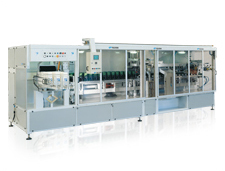 All using a compact, sturdy and economical packaging system.